If you want to watch video online, YouTube is the best and number 1 website today to search for almost anything in video. From music videos, movie trailers, full movie, tutorials etc. everything you need you can find on YouTube. Sometimes, if you have limited time connected to the internet, you cannot watch all the videos that you want to watch. 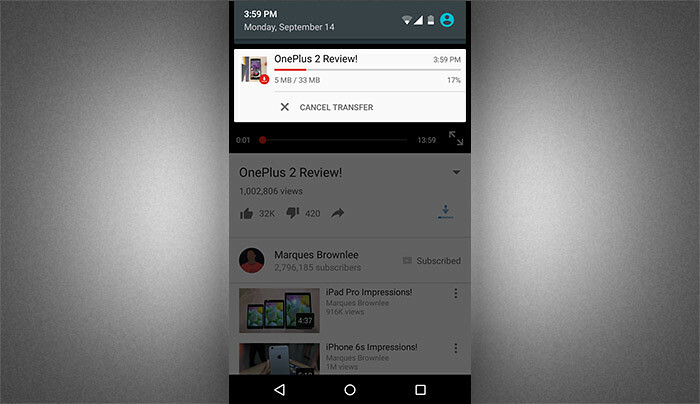 Luckily, YouTube added a feature where you can watch video offline. This feature only available for mobile users running the YouTube app. 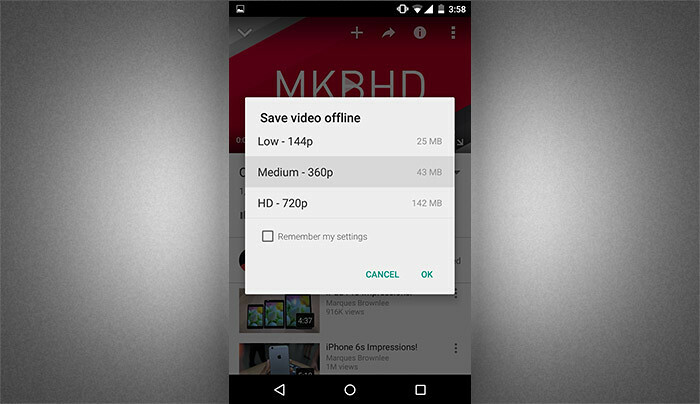 Once you have a YouTube app installed on your mobile device you can easily save the video that you want to watch offline by tapping on the “save video offline” icon. Some video don’t have an option to save for offline viewing because it will depend on the owner of the video if they want to enable this feature. Ok, to save YouTube video for offline viewing, follow this simple step. Step 1. Open YouTube app on your mobile device, and search for the video that you want to watch offline, open the video and below the video on the right, you will see the save for offline viewing icon, see the screenshot. Step 2. If save for offline viewing is enable, tap it and on the pop up, select the quality of the video that you want to save, then click ok. Step 3. It will now save the video in your device for you to watch the video even if there’s no internet connection, you can see the download progress in the notification. Step 4. 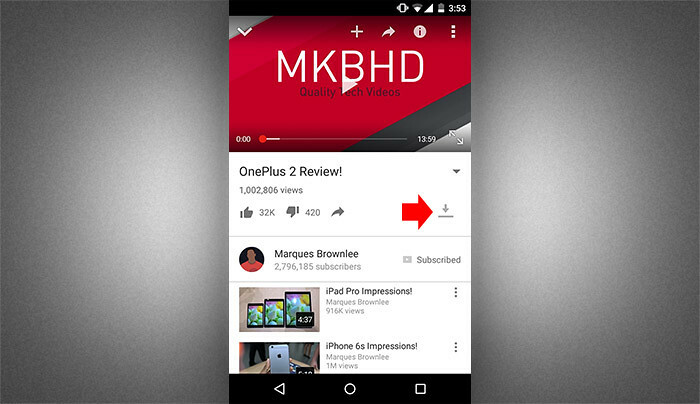 After it successfully save to your device, you can find the save YouTube video when you open YouTube app offline. Tap on the Save videos to reveal all the video that you save and start watching. 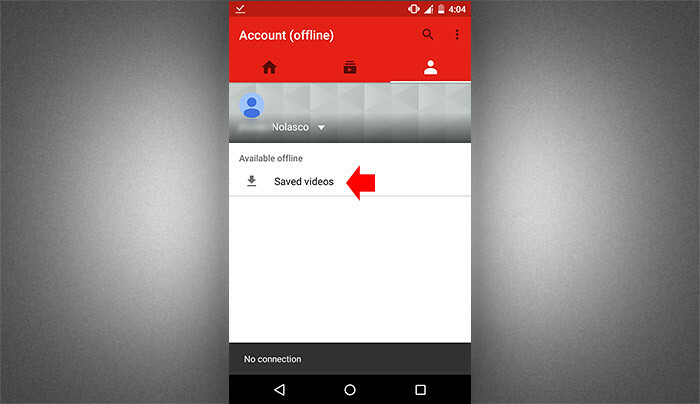 That’s how easy to save your favorite YouTube video and watch it in your convenient time even offline. For more tips and tutorials, don’t forget to subscribe to our mailing list and like or follow our social media account to receive out latest updates.